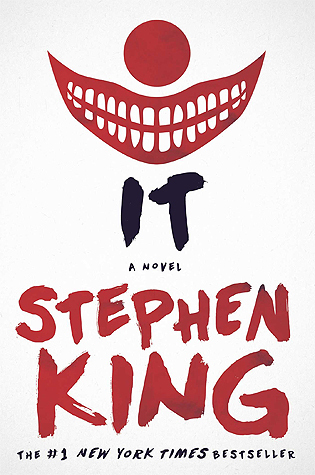 flowers in my books: 2015 Challenges. Hi. Since I've decided to do a few challenges this year and since I'm lazy and can't be bothered to do lots of different sign up posts. I've decided to let you guys know which challenges I'm doing in one long, messy post. The Contemporary Romance Reading Challenge. When I saw this challenge, I immediately knew that I was going to sign up for it. Contemporary Romances - how more up my street could this challenge be? If you want to know more about it there is a post HERE. I'm going to be aiming for 3rd base which is around 11-15 books. If I read more than this then I'm not going to complain and if I don't read this amount then I'll probably be upset because I feel like it's my duty to read hundreds and hundreds of contemporaries every year. If you want to see how I'm doing/which books I'm reading outside of the reviews that I'll be posting then check out my GoodReads shelf for this challenge here. 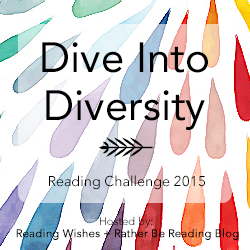 The Dive Into Diversity Reading Challenge. I think it's a great idea to make sure that you read diversely. I find myself stuck in a rut of books that include that same characters over and over - which is why I'm looking forward to this challenge. To find more information go HERE or HERE. To check out which books I'm planning on reading/actually reading outside of my reviews check out my shelf for this challenge. 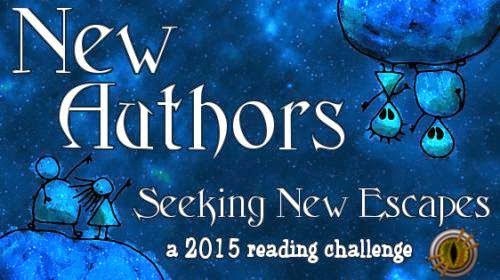 For this challenge all you have to do is read authors that are new to you. Whether they are publishing their debut novel in 2015 or whether you haven't read anything by them before. I think this challenge will be so fun so if you wish to sign up or would like more information just to HERE. I will be planning to read 25 'new authors' in 2015 so if you want to see how I get on with that or which authors I'm reading I will be adding them to a GoodReads shelf here and I will also be posting reviews. 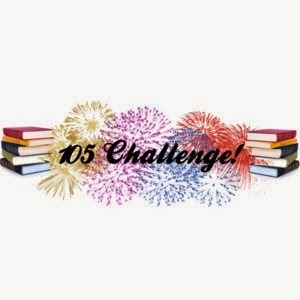 The idea of this challenge is to read 105 books. I know I said earlier that my GoodReads goal is only 50 books but I'm hoping that this challenge along with the other challenges that I'm doing will give me some added incentive to read even MORE books. If you're interested in the 105 Challenge there will be more information HERE. There will be seperate GoodReads shelves for each category that will be updated as I complete/read a book in the category. So fun to see Dive Into Diversity on your list! I'm also a huge contemporary fan, but I never think to sign up for contemp challenge. Probably because it's my fave genre and a challenge doesn't feel challenging to me. But I suppose there's always room for improvement :) The New Author Challenge sounds fun! Off to check it out. Contemp is my favourite genre too!! I think I decided to sign up for it because I'm worried that with the other challenges I'm doing I might not get to read as much contemp as I'd like to (which is actually just me lying to myself because honestly, contemps are the first thing I buy/read). Yay, I'm glad that you decided to join the challenge! I love your categories.